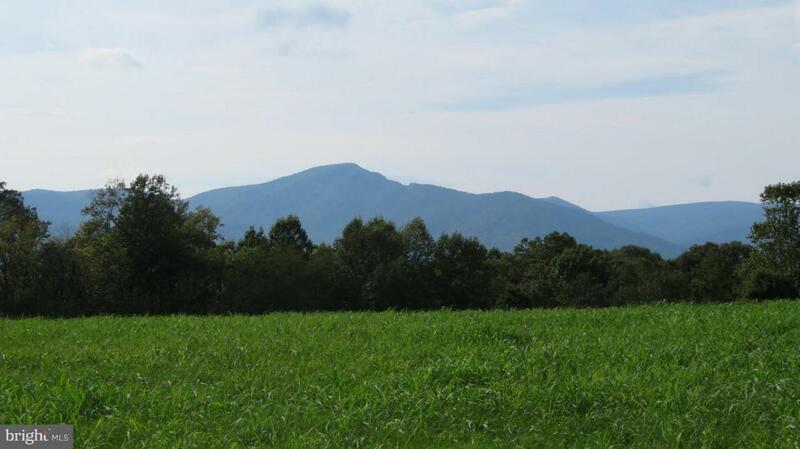 privacy, lush pastures and forested riding and walking trails,sparkling river frontage, and gorgeous mountain views all on 176 acres. Farmhouse with views, office/studio, guest house, garden outbuildings, small orchard. Beautifully maintained farm and woodlands, 3/4 mile frontage on Hughes River. Potential for livestock. Great easement candidate. sep 18 acre parcel with mobile home as well.